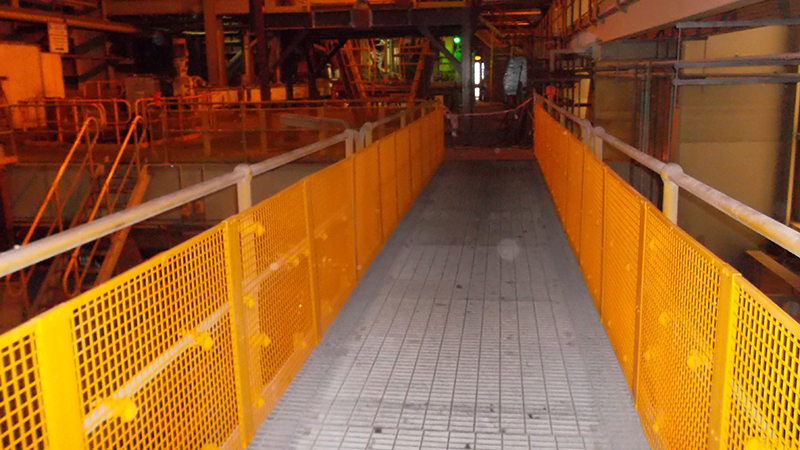 BLH Stop Drop™ Barricading is a unique clip-on barricading system designed to prevent dropped objects falling from walkways and injuring people below. Made from a lightweight advanced polymer blend, BLH Stop Drop™ Barricading clips on to existing handrailing and prevents dropped objects falling to lower levels. 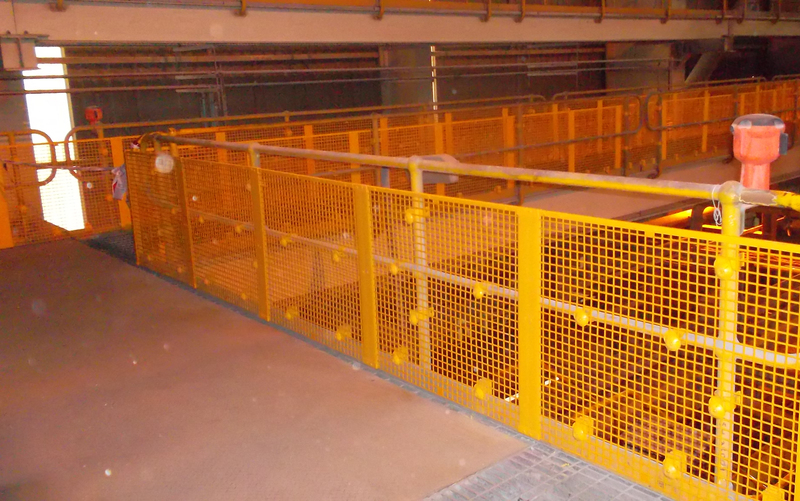 The BLH Stop Drop™ Barricading System is versatile and can be adapted to suit any workplace.